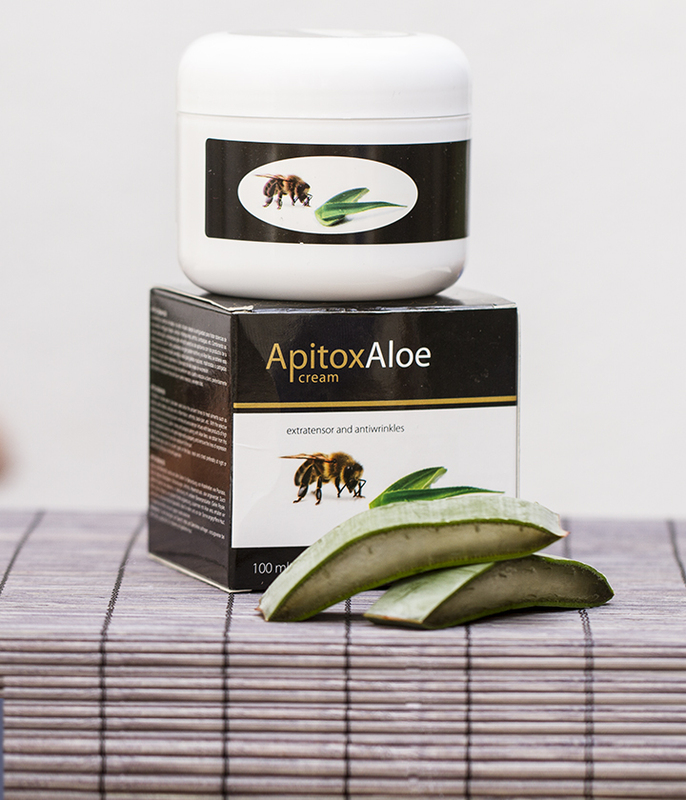 It contains extracts of bee products (royal jelly, pollen, honey and propolis) which, along with aloe vera, give a big project of the regenerative power lines and expression. For all skin types, but especially for those mature punished by the sun. Apply to face and neck with a gentle massage until completely absorbed, preferably at night. It can also be used during the day if your skin is dry and damaged.